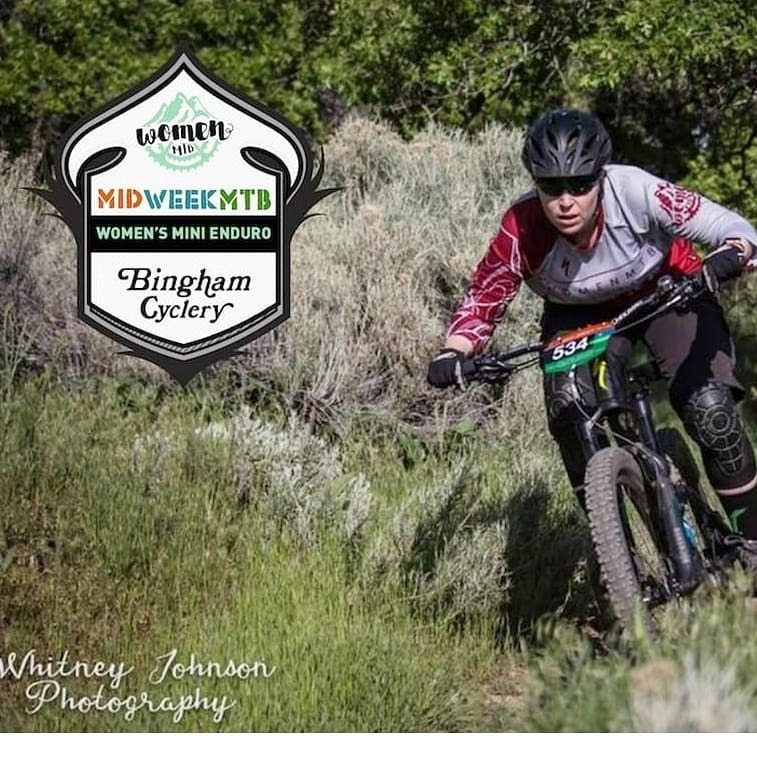 WomenMTB — Did somebody say FREE race? Did somebody say FREE race? Have you been thinking about signing up for your first MTB race, but haven’t taken the plunge? Then this is for you! WomenMTB is looking for three women who haven’t raced MTB in any format before. We want to help you get out of your comfort zone, and on the trail with us! We’re looking for beginner or intermediate riders in any age category to share their experiences of competing in their first MTB race. Short posts for our Facebook and Instagram community showing how you’re preparing for race day. Follow up summary about race day for our newsletter.